Prof. Jim Haseloff, University of Cambridge. These six lectures cover some striking features of biological self-organisation and morphogenesis using examples from the model plant, Arabidopsis thaliana. Plant cells are immobile, constrained by a rigid cell wall – yet plant development is plastic and indeterminate. Communication between neighbouring cells controls plant cell fate, and plays a major role in shaping plant growth. Lecture 1 slide show Plant architecture and embryogenesis. Lecture 2 slide show Polarity and auxin flow. Lecture 3 slide show Regulation of gene expression by auxin. Lecture 4 slide show Patterning of indeterminate growth. Lecture 5 slide show Formation and specification of lateral organs. Lecture 6 slide show Morphogenesis and engineering of plant systems. Lecture 1 slides Plant architecture and embryogenesis. Lecture 2 slides Polarity and auxin flow. Lecture 3 slides Regulation of gene expression by auxin. Lecture 4 slides Patterning of indeterminate growth. Lecture 5 slides Formation and specification of lateral organs. Lecture 6 slides Morphogenesis and engineering of plant systems. Extract from the Philip Ball book: “Shapes - Nature’s Patterns: a tapestry in three parts” is provided as reference material. 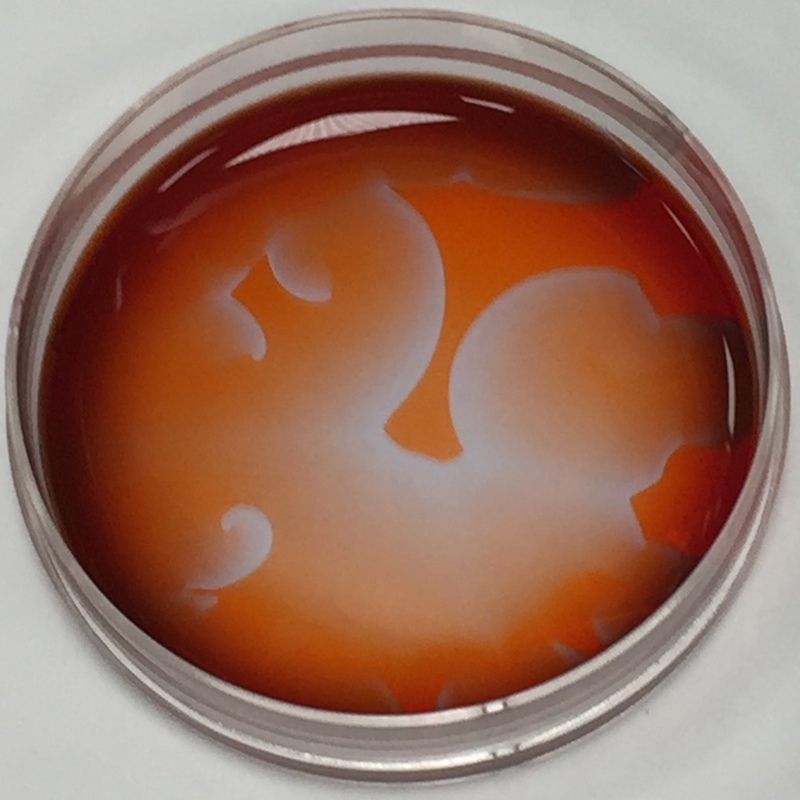 This contains a non-technical description of the processes at work in this complex set of chemical reactions. 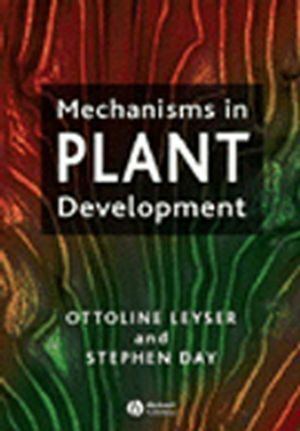 Mechanisms in Plant Development, Ottoline Leyser & Stephen Day, Blackwell Science, UK, 2002. 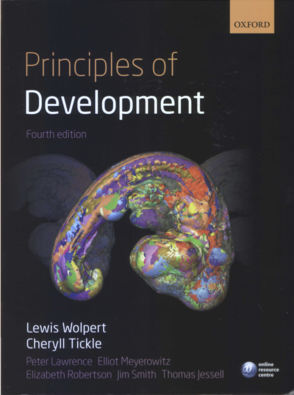 For an integrated overview of animal and plant development see: Principles of Development, Lewis Wolpert and Cheryll Tickle, Oxford University Press, 2011. (Chapter 7 provides an overview of the lecture content). For a general discussion of self-organisation across physical and biological systems see: Nature's patterns: a tapestry in three parts, Shapes, Flow and Branches, Phillip Ball, Oxford University Press, 2009. Lecture 1: Plant architecture and embryogenesis. Field guide to plant model systems. Chang, C., Bownam, J.L. and Meyerowitz, E.M. Cell 167:325-339 (2016). 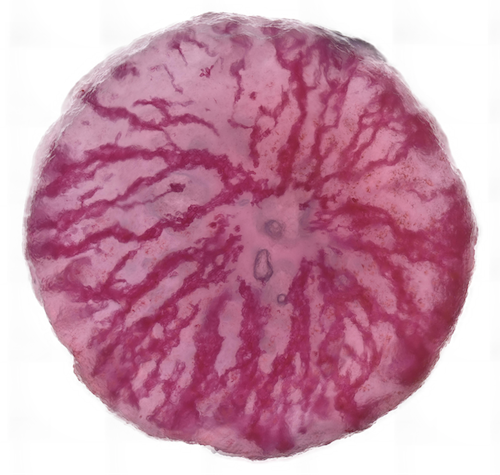 Early plant embryogenesis - dark ages or dark matter? Bayer, M., Slane, D. and Jürgens, G. Curr. Opinion in Plant Biology, 35:30-36 (2017). 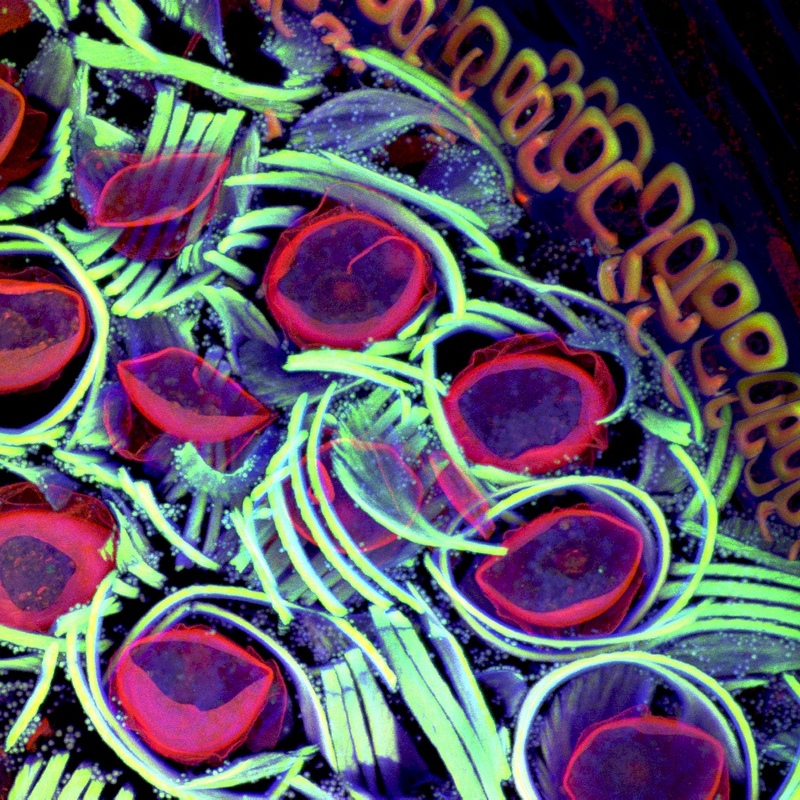 Embryogenesis - the humble beginnings of plant life. Smet, I. D., Lau, S., Mayer, U., & Jurgens, G. The Plant Journal : For Cell and Molecular Biology, 61:959-70 (2010). Lecture 2: Polarity and auxin flow. Auxin: A major regulator of organogenesis. Bohn-Courseau, I. Comptes Rendus Biologies, 333:290-6 (2010). Polar targeting and endocytic recycling in auxin-dependent plant development. Kleine-Vehn, J. and Friml, J. Ann. Rev. Cell Dev. Biol. 24:447-473, (2008). The march of the pins: Developmental plasticity by dynamic polar targeting in plant cells. Grunewald, W., & Friml, J. The EMBO Journal, 29:2700-14 (2010). Lecture 3: Regulation of gene expression by auxin. Mechanisms of auxin signalling. Lavy, M. and Estelle, M. Development 143:3226-3229, (2016). Transcriptional responses to the auxin hormone. D. Weijers and D. Wagner, Annual Rev. Plant Biol. 67:21.1–21.36 (2016). Structural biology of nuclear auxin action. D.C. Dinesh, L.I.A. Calderón Villalobos and S. Abel, Trends in Plant Science, 21:302-315 (2016). Building a plant: cell fate specification in the early Arabidopsis embryo. Colette A. ten Hove, Kuan-Ju Lu and Dolf Weijers. Development 142:420-430 (2015). Lecture 4: Patterning of indeterminate growth. Twenty years on: The inner workings of the shoot apical meristem, a developmental dynamo. Barton, M. K. Developmental Biology, 341:95-113 (2010). CLAVATA-WUSCHEL signalling in the shoot meristem. Somssich, M., Byoung, J., Rüdiger, S. and Jackson, D. Development 143:3238-3248 (2016). Lecture 5: Formation and specification of lateral organs. Perspectives on leaf dorsoventral polarity. Szakonyi, D., Moschopoulos, A., & Byrne, M. E. Journal of Plant Research, 123:281-90 (2010). Floral organ identity: 20 years of ABCs. Causier, B., Schwarz-Sommer, Z., & Davies, B. Seminars in Cell & Developmental Biology, 21:73-9 (2010). Modeling plant growth and pattern formation. Jonsson, H., & Krupinski, P. Current Opinion in Plant Biology, 13:5-11 (2010). 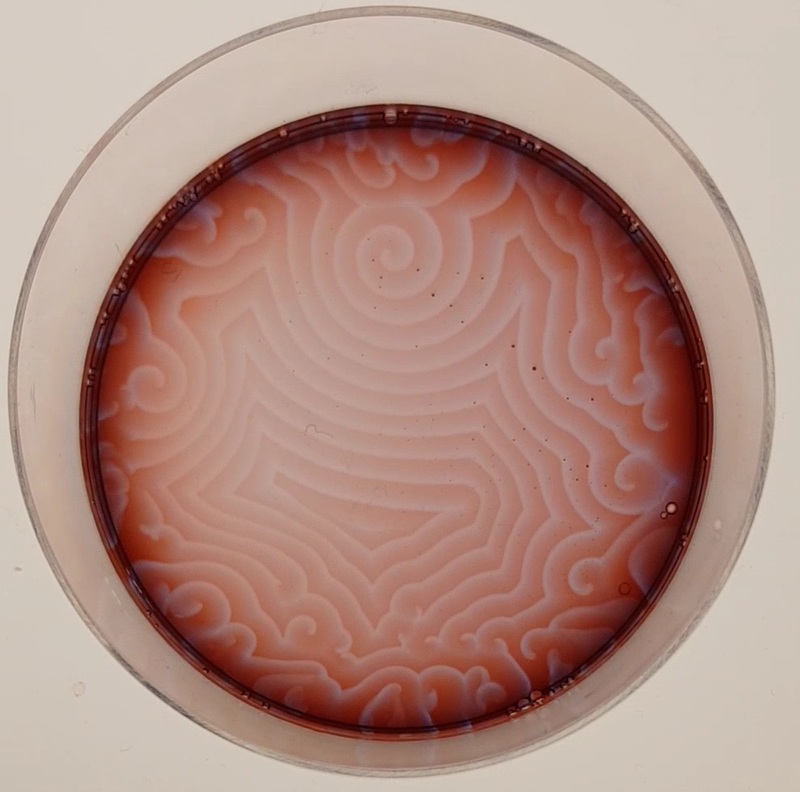 Stochasicity in the symmetric division of plant cells when the exceptions are the rule. Besson, S. and Dumais, J. Frontiers in Plant Science 5:1-4, (2014). Engineering quantitative trait variation for crop improvement by genome editing. Rodriguez-Leal, D; Lemmon, ZH; Man, J; Bartlett, ME and Lippman, ZB. 2017. Cell 171, 470-480. The development of Arabidopsis as a model plant. Koornneef, M., & Meinke, D. The Plant Journal : For Cell and Molecular Biology, 61:909-21 (2010). Arabidopsis thaliana as a model organism in systems biology. Norman, J. M. V., & Benfey, P. N. Wiley Interdisciplinary Reviews. Systems Biology and Medicine, 1:372-9 (2009). Download crib sheets for keys to terminology and anatomy.